Fetch compliments for your fine taste in fashion by wearing this scarf from the house of Get Wrapped. Made of a good quality polyester fabric, this scarf will retain its quality for years to come. 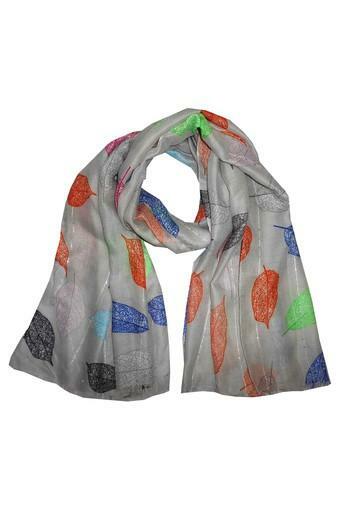 The printed pattern with of the scarf makes it look quite appealing. 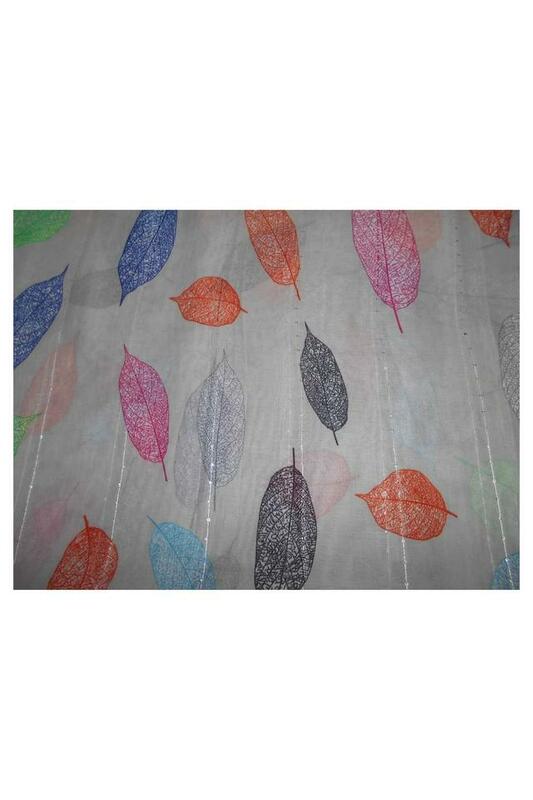 Get your wardrobe overhaul with this beautiful scarf which flaunts a print pattern. You can wear it with a trendy top and a pair of jeans with heeled shoes to complete your casual look.